This Is A Fannie Mae Homepath Property. Great Opportunity To Own A Beautifully Renovated Co-Op In The Heart Of Riverdale. The Trafalgar House Offers A Part-Time Doorman, Laundry Room, Live-In-Super And A Children''s Playground; This Is A Pet Friendly Building. Conveniently Located Near Shopping, Restaurants, And Ewen Park. 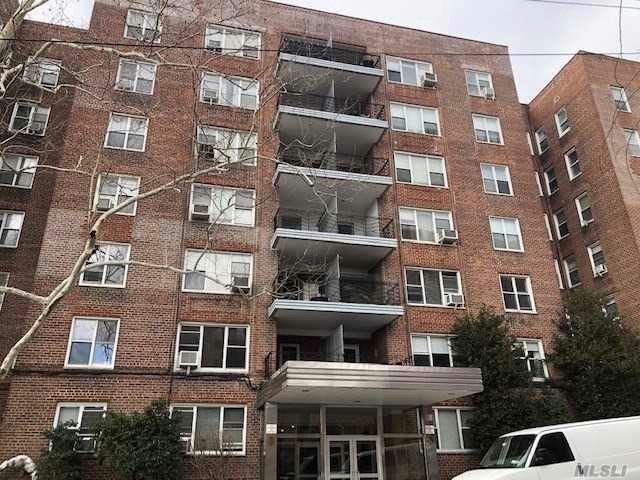 Walking Distance To The 231 Street #1 Subway Station. Don''t Wait, Call Now!